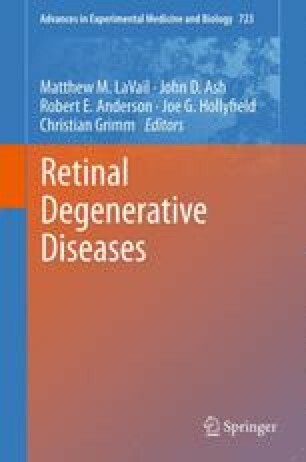 In humans, a wide variety of either genetic diseases, such as retinitis pigmentosa and age-related macular degeneration, or environmentally induced damage, such as diabetic retinopathy, rob large numbers of individuals their sight every year. Recently, research in primarily the damaged zebrafish and postnatal chick retinas have highlighted the potential of the Müller glia to serve as an adult stem cell source to regenerate the lost neurons. This work has expanded to study the adult stem cell potential of the rodent and human Müller glia in both the intact retina and cell culture. Unfortunately, mammalian Müller glia appear to have very limited potential to proliferate and differentiate into specific retinal neuronal cell types. This may be due to the mammalian Müller glia either lacking positive regulatory factors to carry out a regenerative response or possessing negative regulatory factors that block regeneration. To better understand what is required for the Müller glia to regenerate damaged retinal neurons, extensive work in the zebrafish retina, which exhibits a robust and highly specific regenerative response, holds much promise at providing the necessary information. In this review, we will explore the current state of knowledge of damage-induced retinal regeneration in zebrafish.